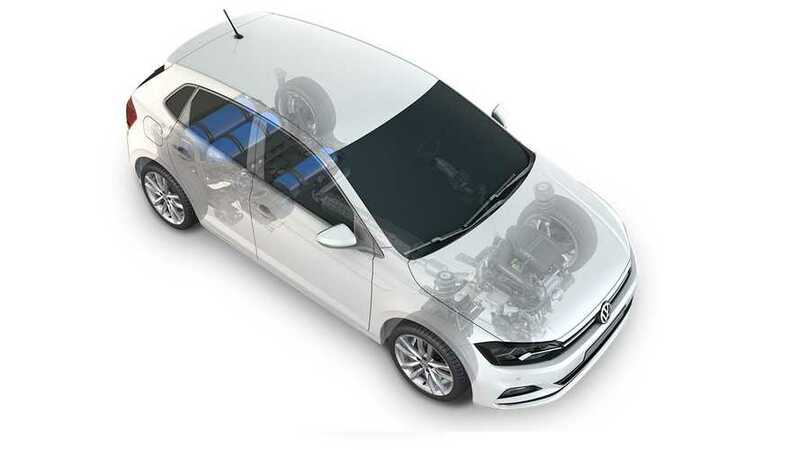 The Polo gets a third natural gas tank while the Golf has a new 1.5-litre engine. 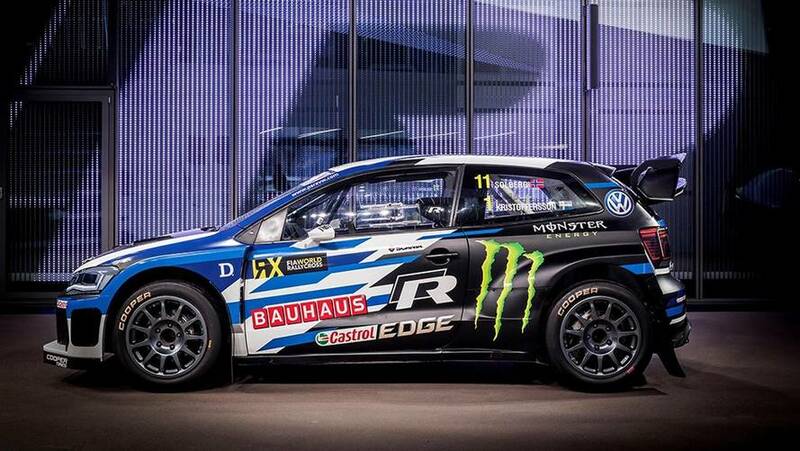 This is the car that Volkswagen hopes will continue its rallycross dominance. 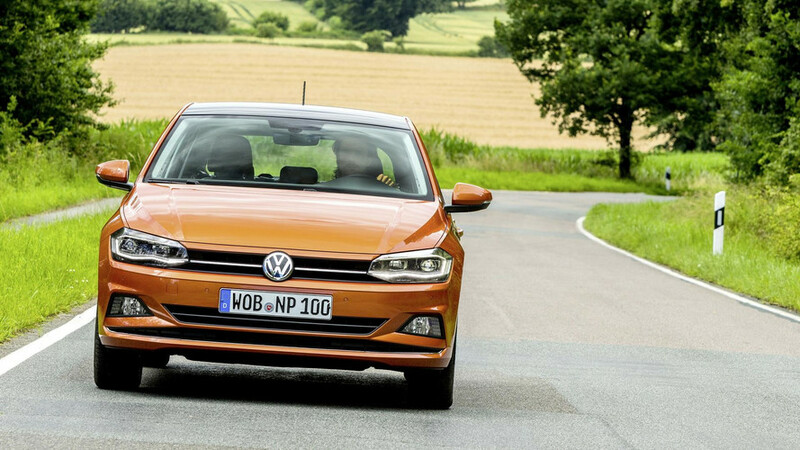 Free insurance and scrappage deals make the new Polo an attractive option. 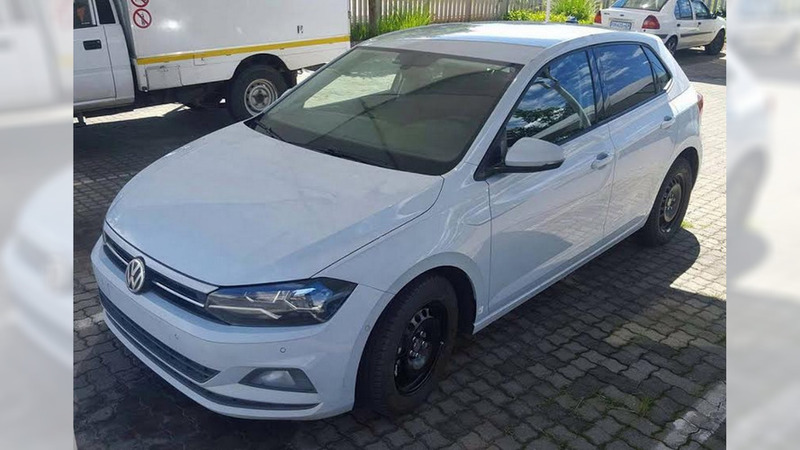 It will make its full debut in just a few months. 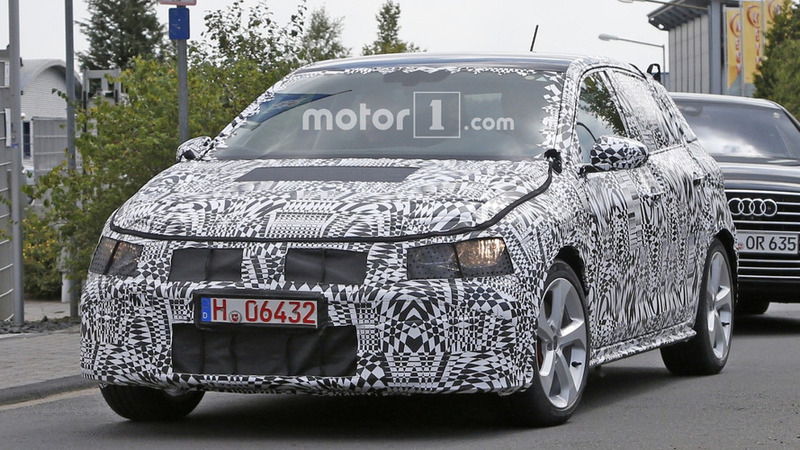 The same turbocharged 2-litre petrol engine is expected to power hot Seat and Skoda models. 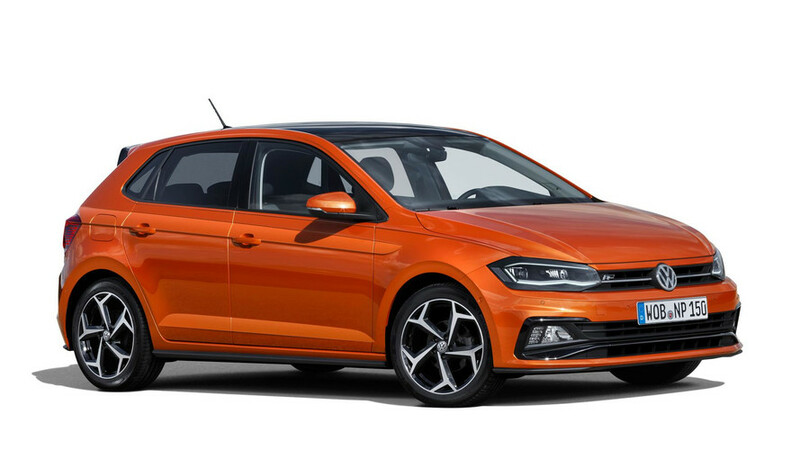 Put your name down for the latest small VW, which starts from around £14,000. 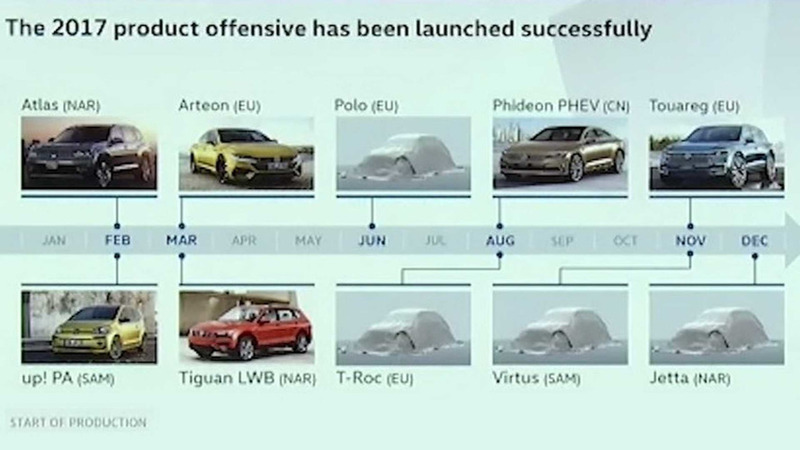 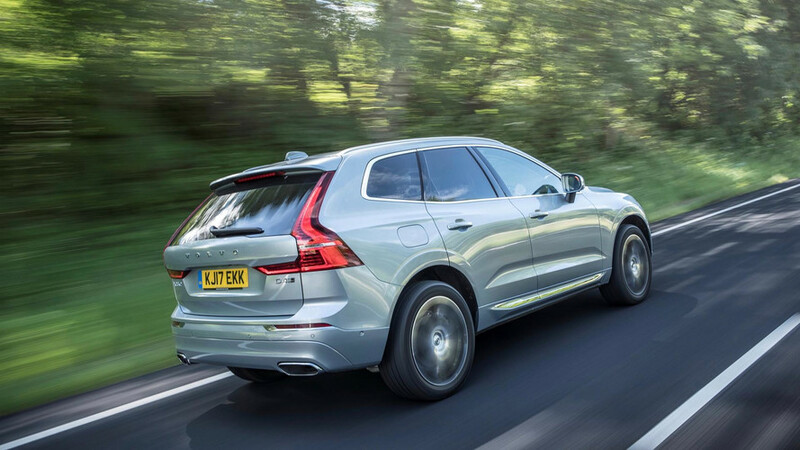 Ambitious plans, new apps, loads of SUVs – it's all kicking off at Volkswagen. 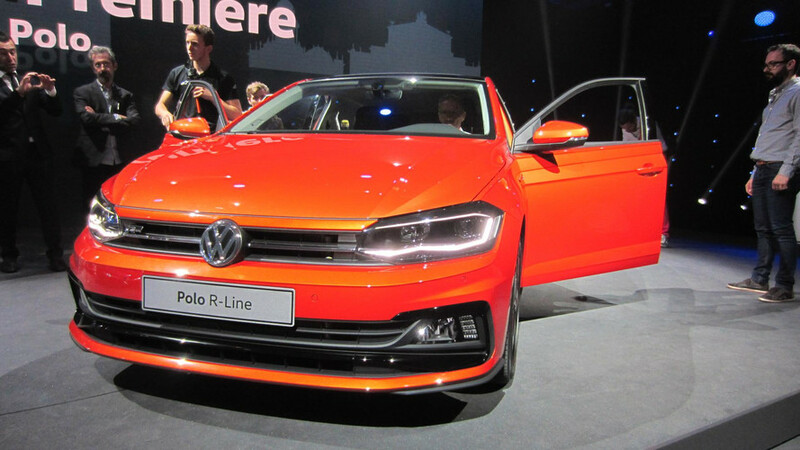 Volkswagen has revealed its new Polo to worldwide press at an event in Berlin. 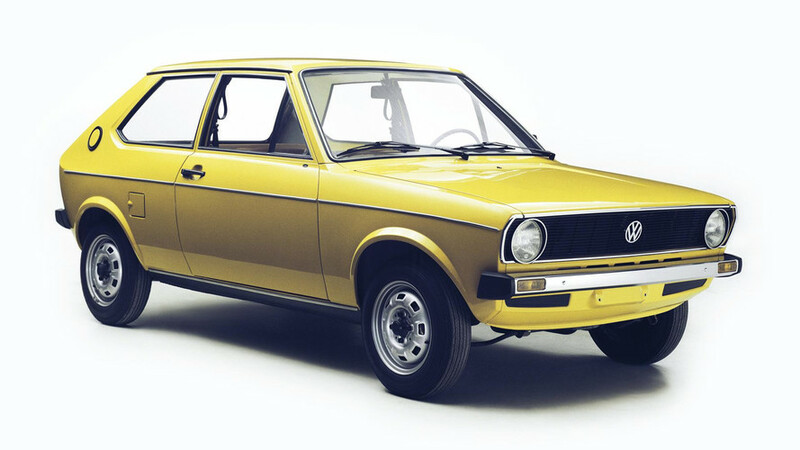 Looking back over 40 years of the Volkswagen Polo. 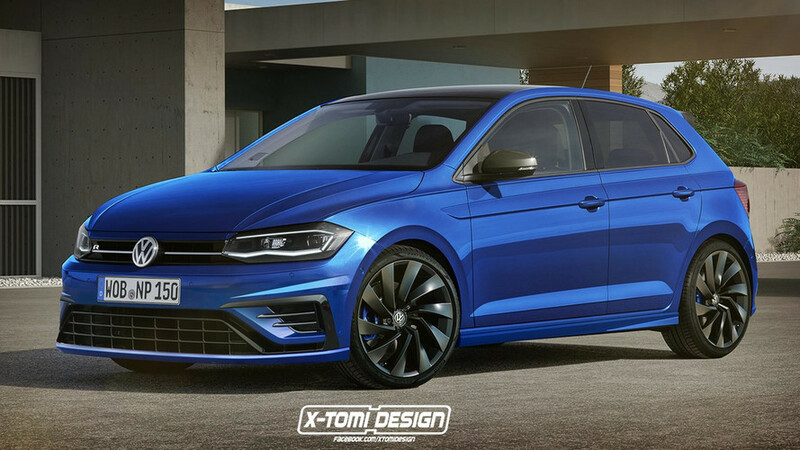 We already have a pretty good idea of how it looks. 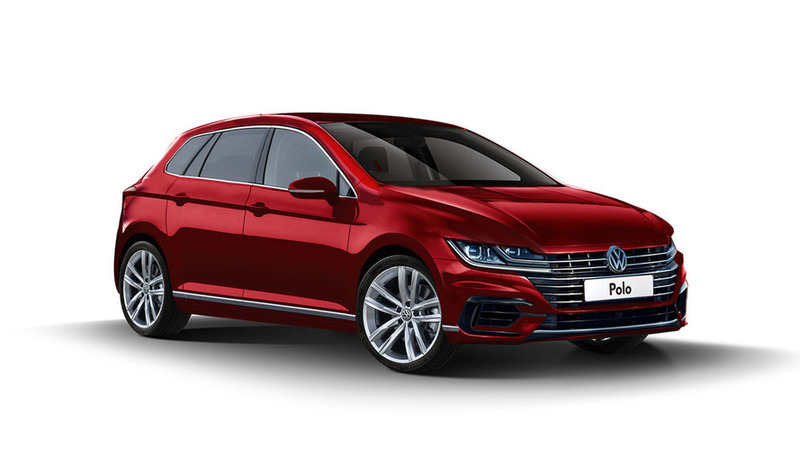 Expect Polo reveal in weeks. 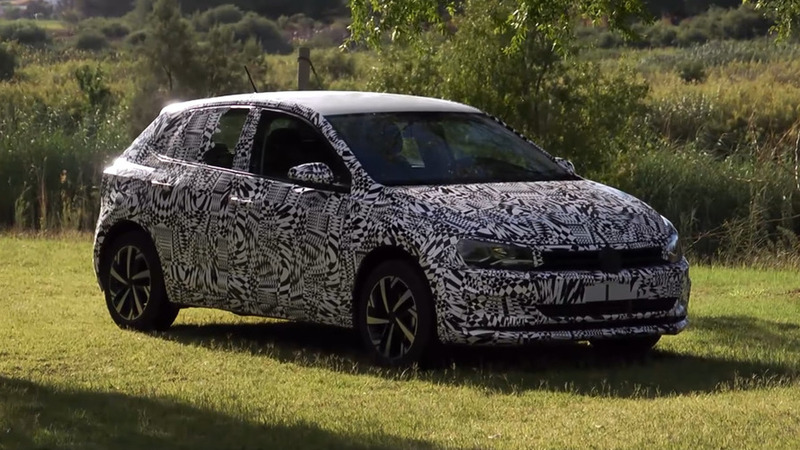 42 years and 14 million cars later, the Polo is almost ready for its sixth generation. 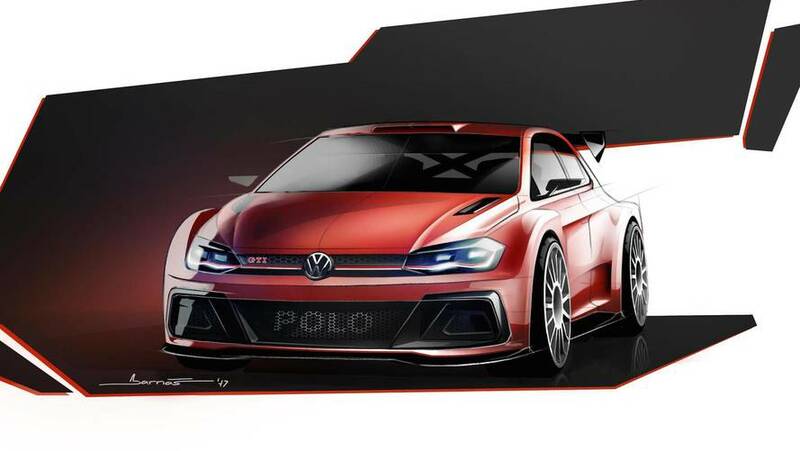 Let’s hope it looks this good when it debuts. 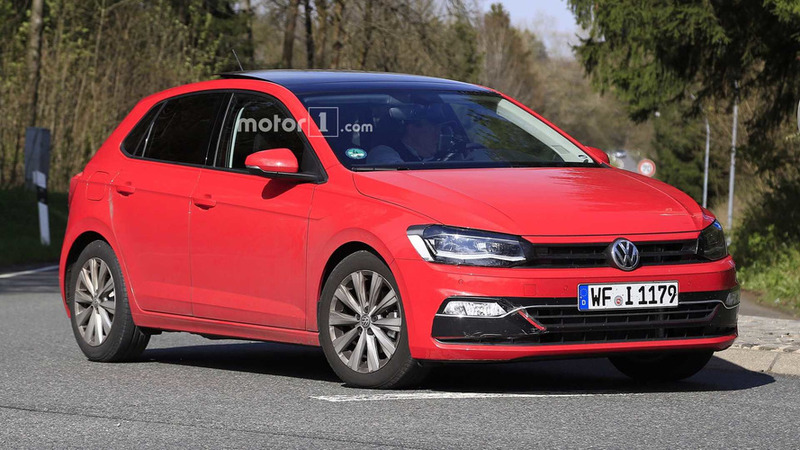 The next-gen Polo could debut at the Frankfurt Motor Show in September, but the GTI would likely arrive later. 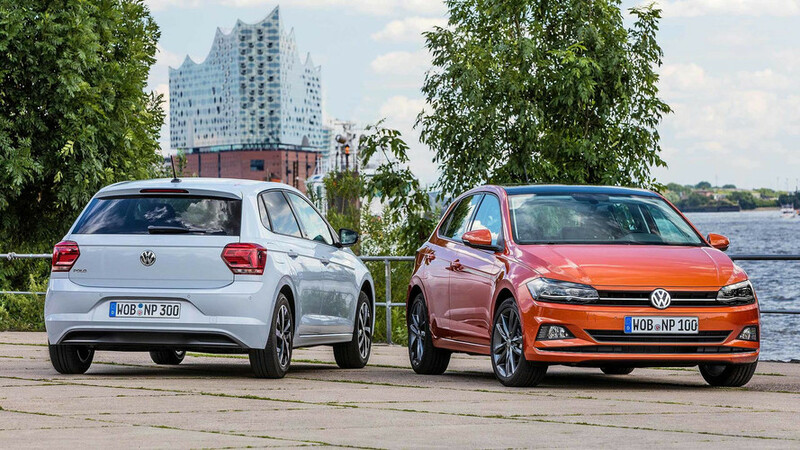 This is our best look unit at the new supermini hatchback.